Security Self-Storage at Quebec and Evans. Self storage consultants, moving specialist—and your Denver neighborhood friends. At the northwest corner of Quebec and Evans (across from Woody's Pizza), you will find Security Self-Storage at 2078 S. Pontiac Way. 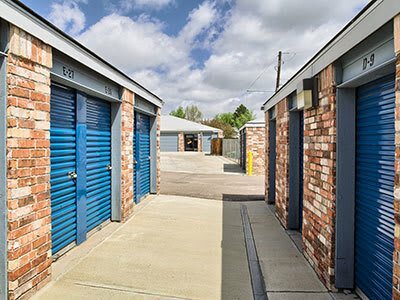 At this location, you'll find some of the friendliest managers, not only in Denver but, the self-storage industry. These managers will help you find a storage unit, give you advice on packing and moving, and are able to provide you with a variety of packing supplies to get you moving and on your way. 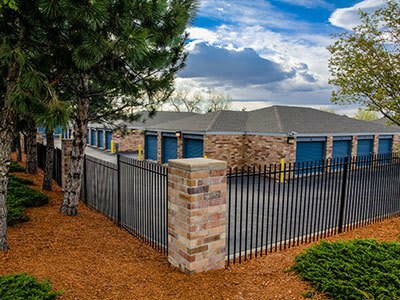 As one of our newest Security Self-Storage locations, our Security Self-Storage Quebec and Evans (Denver, Colorado) location has plenty of self-storage space for your storage needs, to include a variety of temperature controlled stored spaces for the customers that desire that type of self-storage. Our location was built with you, THE CUSTOMER, in mind. in mind. We have wide drives, lights in EVERY unit, plenty of light, video surveillance, computerized gate access and much, much, more to offer our customers. 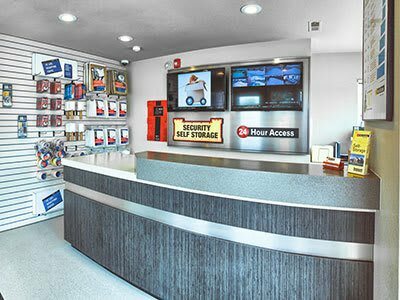 Being in business since 1979 has given Security Self-Storage the ability to learn about our customers and what they need!